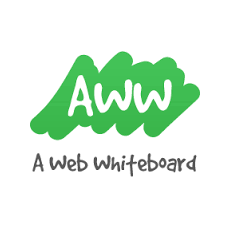 A Web Whiteboard is a user-friendly, freemium virtual whiteboard platform for desktop. tablet or mobile phone. Designed to scale from personal use to enterprise, the basic version is free, with premium plans available that including saving up to a hundred whiteboards and embedding the tool into your own website. A Web Whiteboard is a Good Code project. A Web Whiteboard is a user-friendly, freemium virtual whiteboard app for desktop. tablet or mobile phone. Designed to scale from personal use to enterprise, the basic version is free, with premium plans available that including saving up to a hundred whiteboards and embedding the tool into a website.